Texas Gov. Greg Abbott signed the Sandra Bland Act into law Thursday to address the circumstances that led to Bland’s death in July 2015. The new law mandates the county jails channel those with mental health and substance abuse issues to treatment and aims to make it easier for defendants to receive bond if they have a mental illness or disability, according to The Texas Tribune. 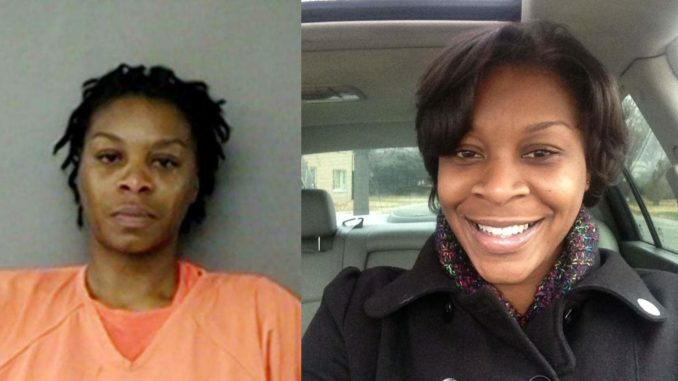 The Sandra Bland Act also requires officers to receive de-escalation training and agencies to investigate jail deaths. Bland, 28, had just moved from Chicago to start her new job in Texas when a Waller County cop stopped her for failing to signal. The encounter escalated when Bland refused to extinguish her cigarette at the officer’s request. He forcibly removed her from her vehicle and arrested her. She was locked in jail with a $5,000 bond. Three days after her arrest, she was found dead in her jail cell. Investigators ruled her death a suicide.